The microbes living within us influence our cells and therefore affect our mood, libido, metabolism, thoughts and perception of things around us. It’s time to clean house internally! 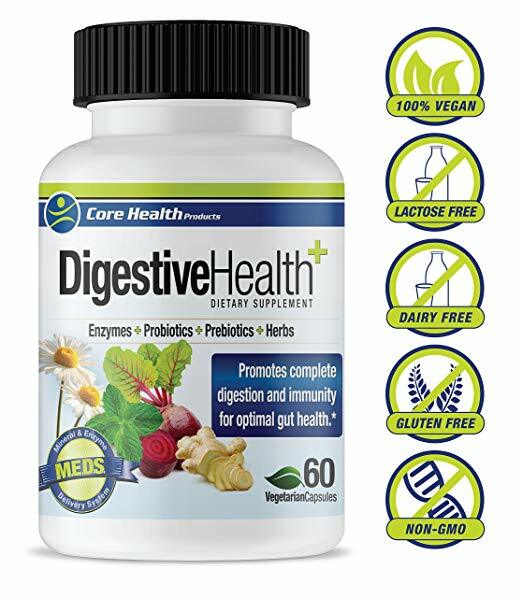 Digestive Health uniquely combines prebiotics- food for the good microbes, pH stabilized multi-strain probiotics- healthy bacteria that withstand the heat and acidity, broad spectrum digestive enzymes- the catalysts to digest every nutrient properly and digestive herbs- soothing herbs to heal and seal the gut.